With a first place finish in the women’s all-sports race and a third place showing in the men’s all-sports standings, FGCU has won the Bill Bibb Trophy and claimed the 2015-16 Atlantic Sun Conference All-Sports Championship for the third time in four years. FGCU also won the women’s Sherman Day Trophy for the third time in four years by totaling 144 points out of a possible 159 for 90.6 percent. Combined, FGCU’s six men’s teams and nine women’s programs totaled 237 points out of 291 for an overall percentage of 81.4. Women’s soccer again won both the A-Sun regular season and tournament titles this year, while men’s soccer, women’s basketball, men’s tennis and softball claimed regular season crowns. Additionally, second place finishes by men’s basketball, women’s golf, volleyball and women’s tennis and third place finishes by beach volleyball, men’s and women’s cross country assisted the Eagles with this well-deserved achievement. 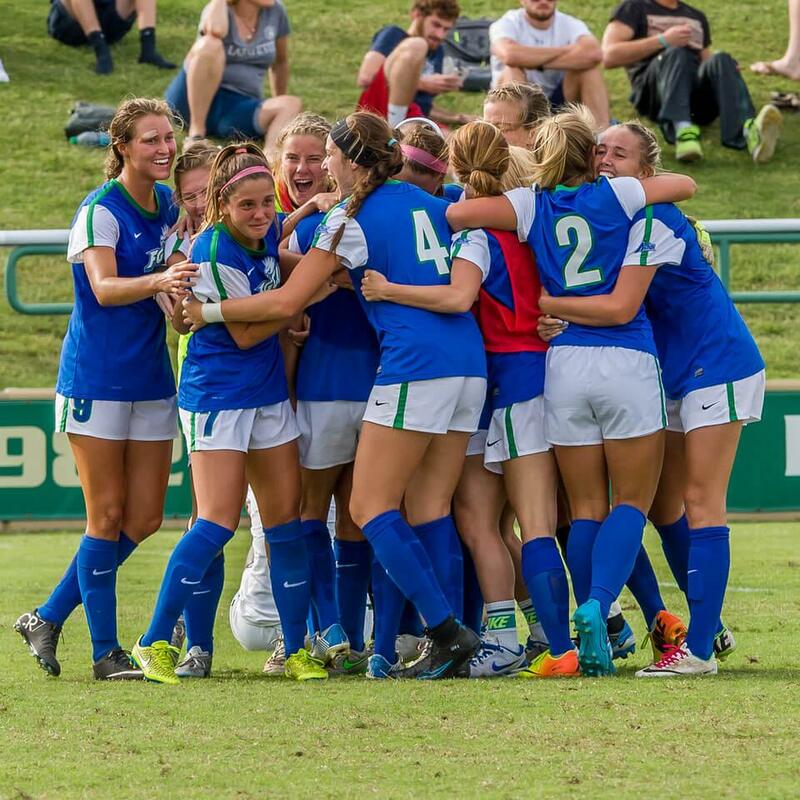 Beyond the A-Sun and CCSA successes for FGCU in 2015-16, the women’s soccer team claimed its first NCAA Tournament victory, as the Eagles defeated USF in the first round in Tampa. The men’s basketball team won their second ASUN Tournament title in four years and returned to the NCAA Tournament. Since joining the A-Sun in 2007-08, FGCU has won 53 conference regular season and tournament titles, including seven CCSA crowns, averaging more than five per season. Also, this is only the fourth year of DI postseason eligibility since 2011-12, and FGCU has sent 14 teams to the NCAA Tournament while men’s golf, men’s tennis and swimming and diving have had individuals participate in their respective NCAA Championship, bringing the total NCAA appearances for FGCU to 23.